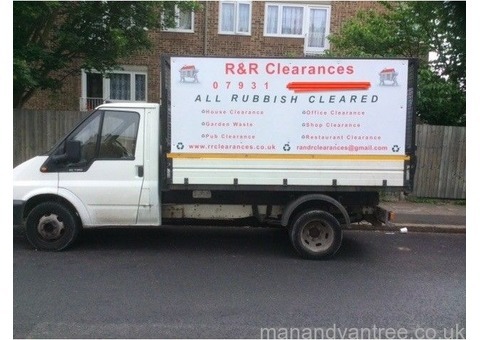 Clearances provide an affordable solution when it comes to clearing your Rubbish. 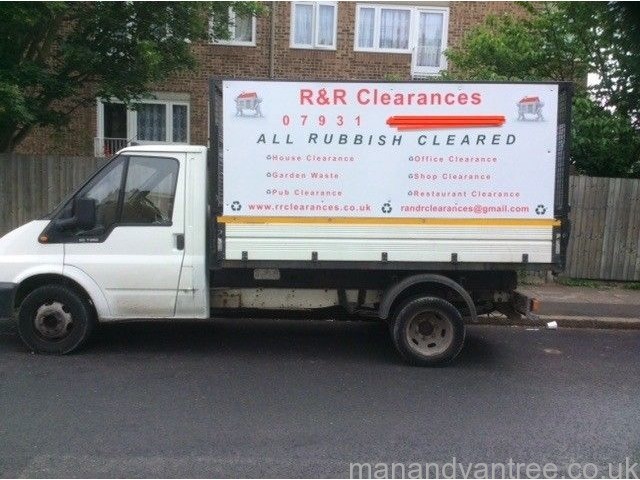 With prices starting from as little as £30 we are your smart choice for rubbish clearance. 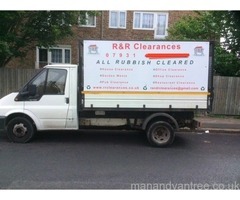 We clear Rubbish from both domestic and commercial properties. So whether you have a house or office that needs to be cleared give us a call. We are cheaper than a skip and you won't need to arrange a permit with the council when using our services. We will do all of the loading to make it a more stress free experience for you the customer. If you have had a builder in to do some refurbishment work and they have left behind any builders waste give us a call and we will clear it for you. We are fully licensed waste carriers with the environment agency and recycle all recyclable materials sending as little to land fill as possible. We also offer a house and office removal service. Call 07961 001339 today for an estimate.